You are currently browsing the tag archive for the ‘RUSSIAN’ tag. 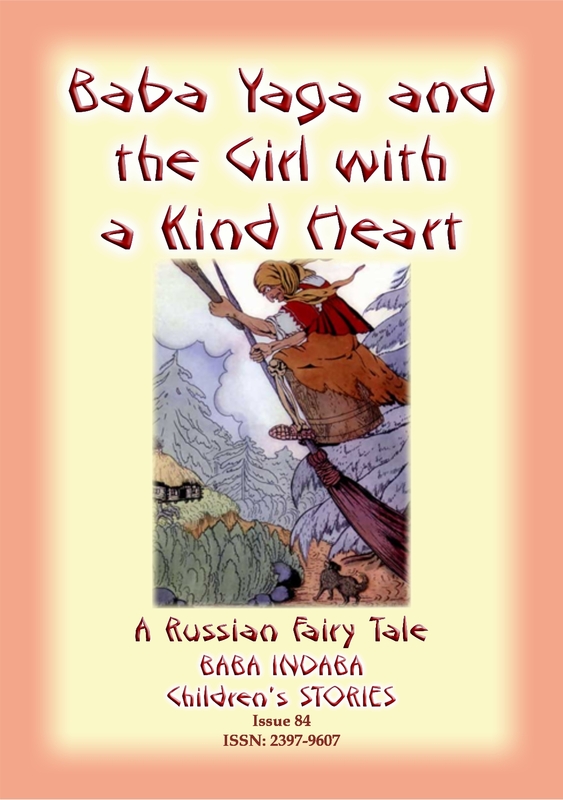 In Issue 24 of the Baba Indaba Children’s Stories, Baba Indaba narrates the Russian tale of SALT and that of Ivan the Ninny. 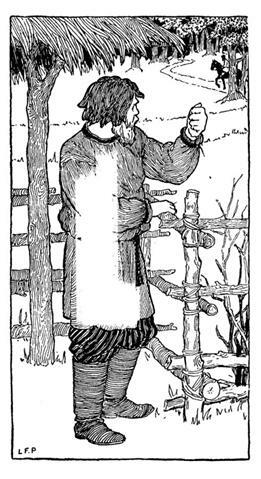 His father gave two great ships to Ivan’s older brothers and a small, worn-out ship with patchwork sails to Ivan and sends them across to trade. But Ivan comes back with his ship laden with treasure and a Princess on his arm, while his brothers don’t have much to show. How did Ivan do it? Well you’ll have to read the story to find out!